Walk. Jog. Run. 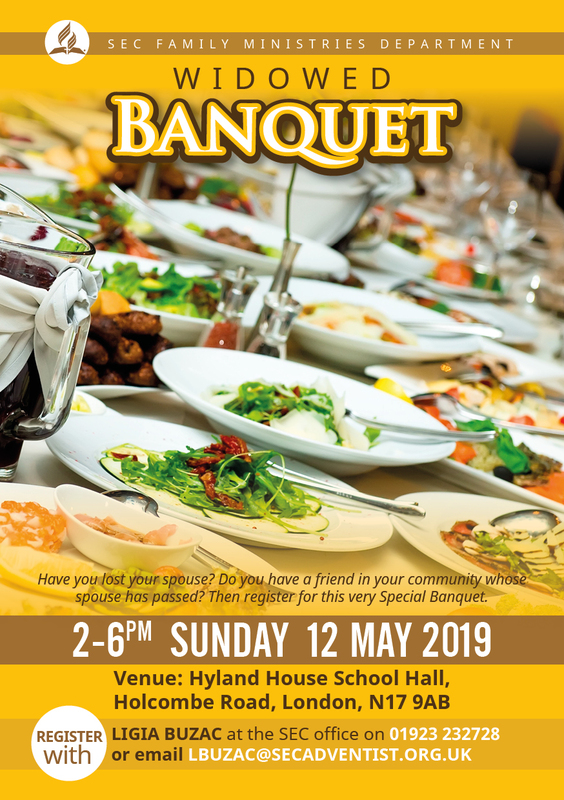 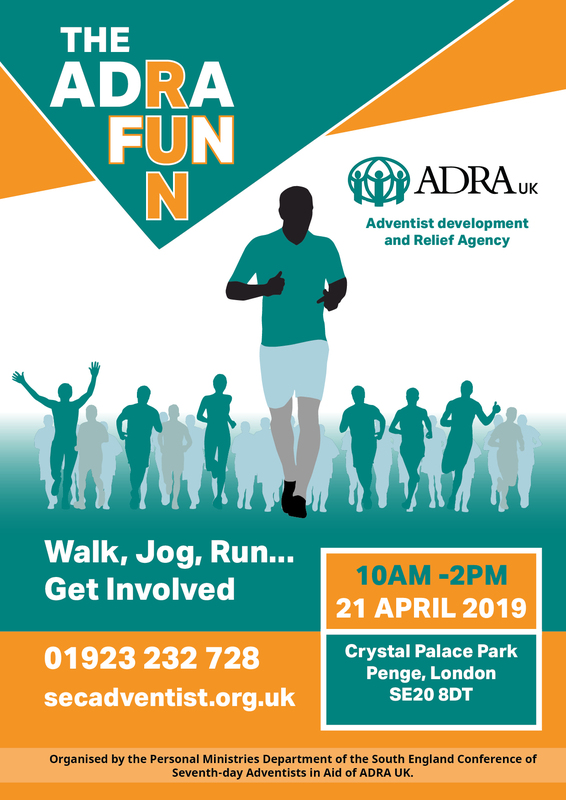 Get involved in this year’s ADRA Fun Run.